Rent Soar Creative | Corporate Events | Wedding Locations, Event Spaces and Party Venues. 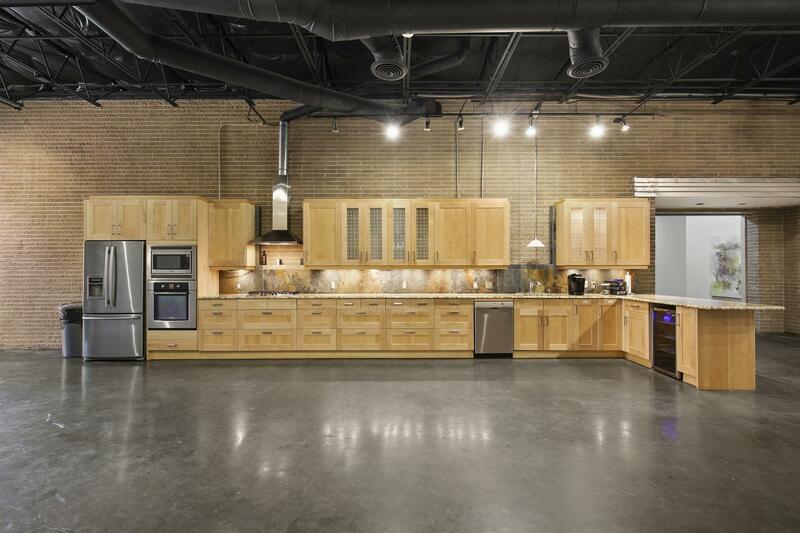 Beautifully finished 8200+ sq ft artistic event and teaching space featuring a full kitchen with stainless steel appliances, outdoor deck, mirrored dance studio, acrobatic/aerial studio and more. Aerial performers/bartenders/instructors available. Valet/uber/carpool recommended for >40 guests. THE USE OF AMPLIFIED MUSIC REQUIRES RENTAL OF BOTH WAREHOUSE AND KITCHEN.